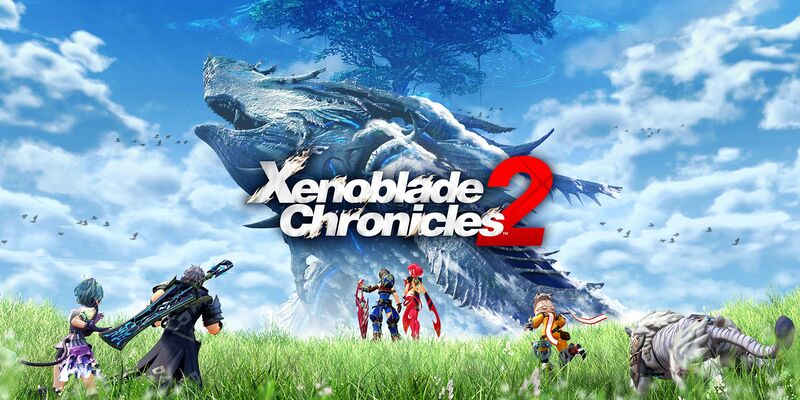 Xenoblade Chronicles 2 version 1.3.0 is landing next week, director Tetsuya Takahashi has confirmed. This will be a rather substantial update as it’s comprised of the Advanced New Game Mode and more. Continue on below for more, though be warned of potential spoilers. 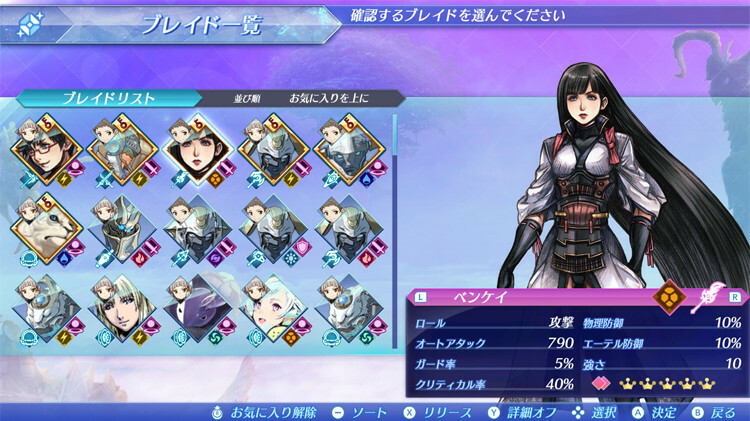 First, Takahashi says you’ll be able to use members of Torna as Blades. 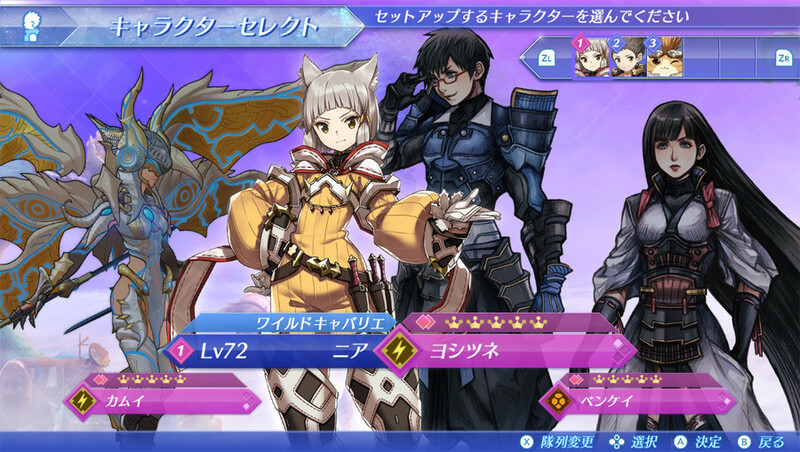 These include members of the organization like Akhos, Patroka, and Mikhail. Even their Blades will be available – Obrona, Sever, Perdido, and Cressidus. 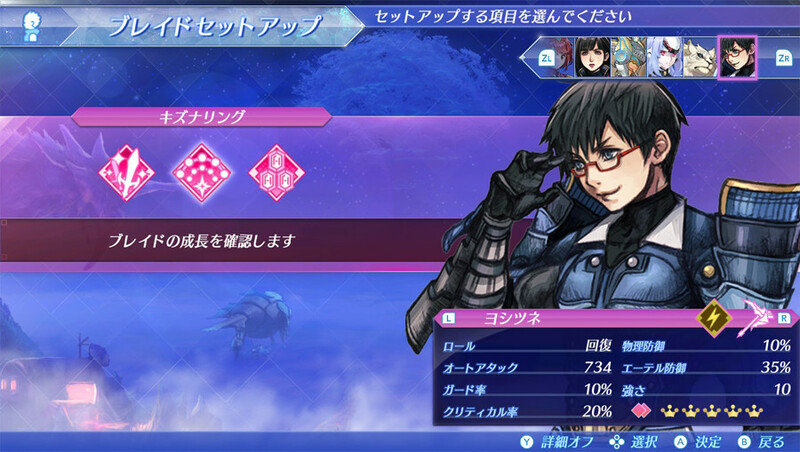 The new mode will also allow you to dispatch all Blades on Mercenary Missions. Drivers now have new skills on their Skill Trees, and you can lower the level of a Driver at inns. This will increase the amount of experience earned when you win battles. 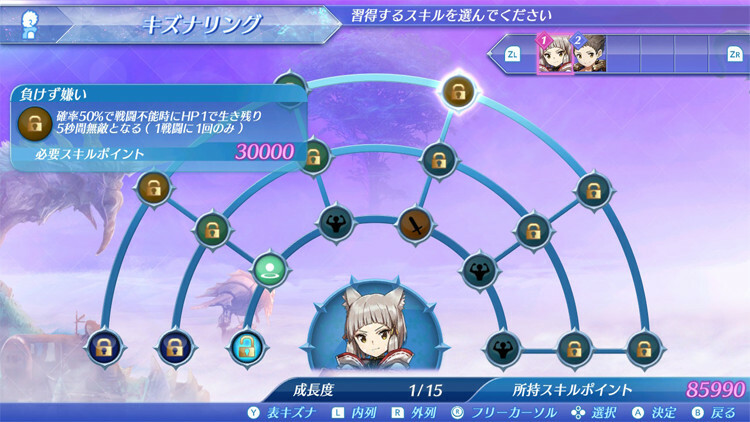 Bonus experience can be used to purchase new special items, including an item that lets you hold more accessories. 2. Unlocked Skills on both drivers and blades. 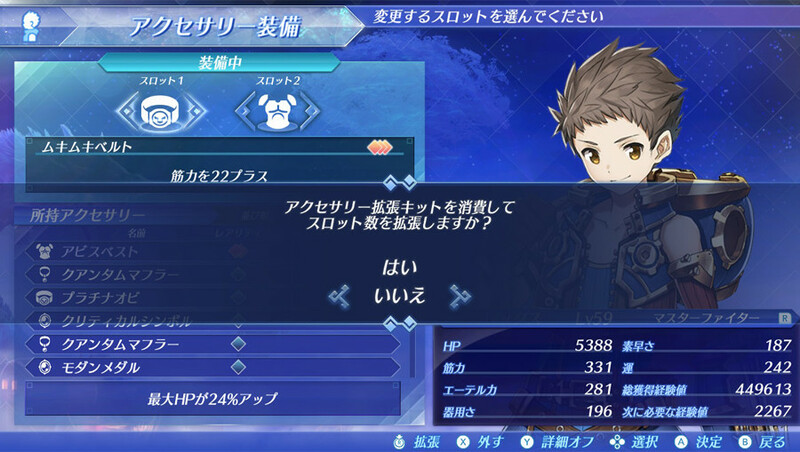 Quests, Heart to Heats, Skip Travel Points, and Mercenary Missions will be reset. 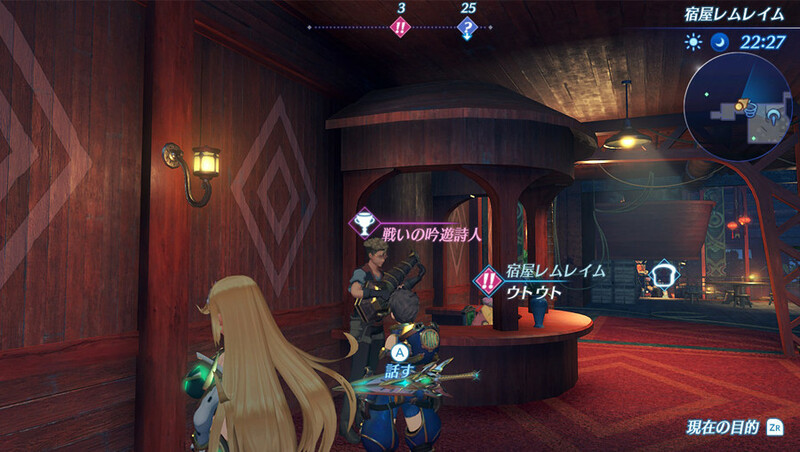 Players can unlock Advanced New Game Mode after beating Xenoblade Chronicles 2 once. You’ll need to save your game right after the ending. – When you enlarge the mini-map, icons from the skip travel map will now be displayed. 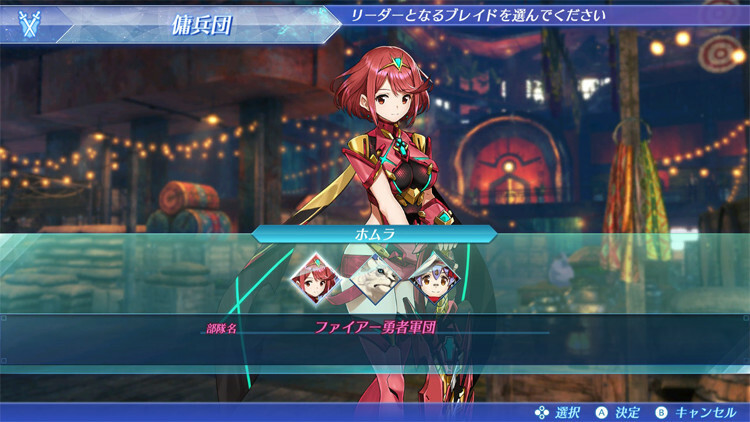 Note that Xenoblade Chronicles 2 version 1.3.0 will also include more items for those who have purchased the Expansion Pass. Takahashi said in his note that he hoped to have this new update ready earlier. However, there was a lot involved here, including a bunch of debugging. That’s why it took longer than normal. Xenoblade Chronicles 2 will continue to be updated, including new content from the Expansion Pass.